Alaska Air is holding a “Mexico on Sale” promotion with discounted fares for destinations across Mexico. 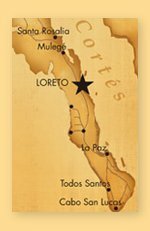 Those flying into Loreto will be interested to know the fare (one way) from LAX – LTO is now on sale for only $119. 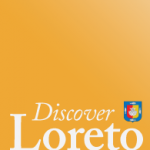 Tickets must be booked by March 3, 2011, for travel between February 23 and April 30, 2011. Deals can also be had for other locations such as La Paz, Guadalajara, and Puerto Vallarta. 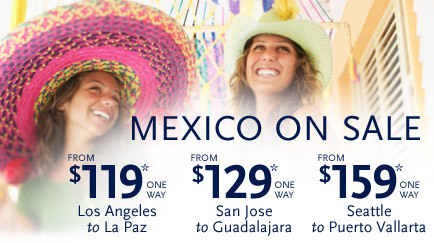 More: Mexico on Sale (Alaska Airlines).